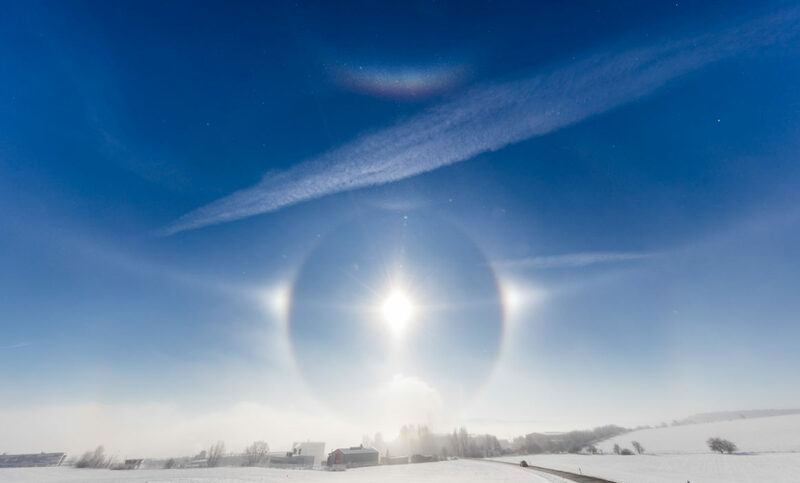 Rare diamond dust halo phenomena displays happened several times in the past months in Jena-Maua. 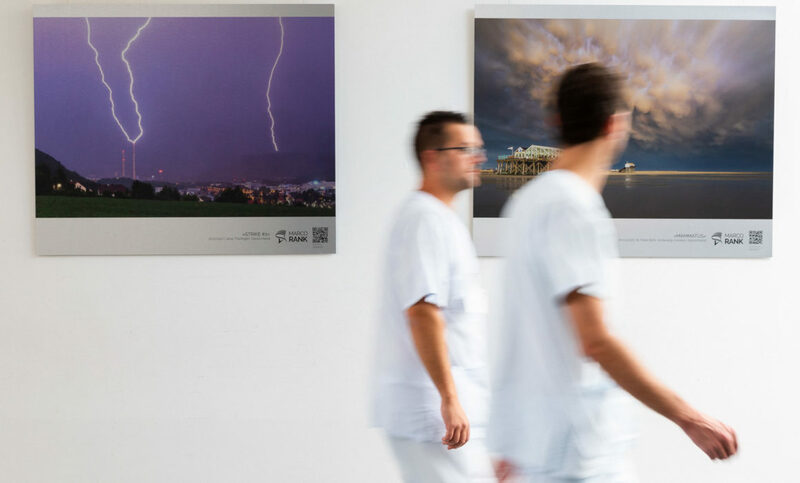 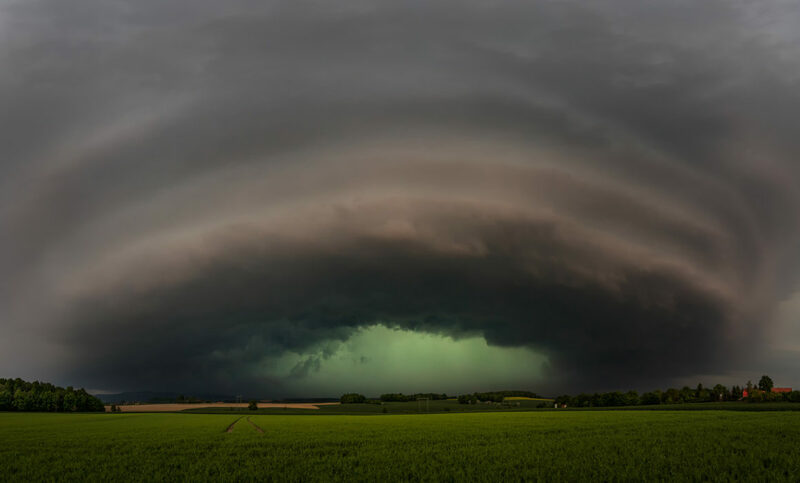 Story behind the photograph of a high precipitation supercell approaching Bautzen (Germany) on May 23rd 2016. 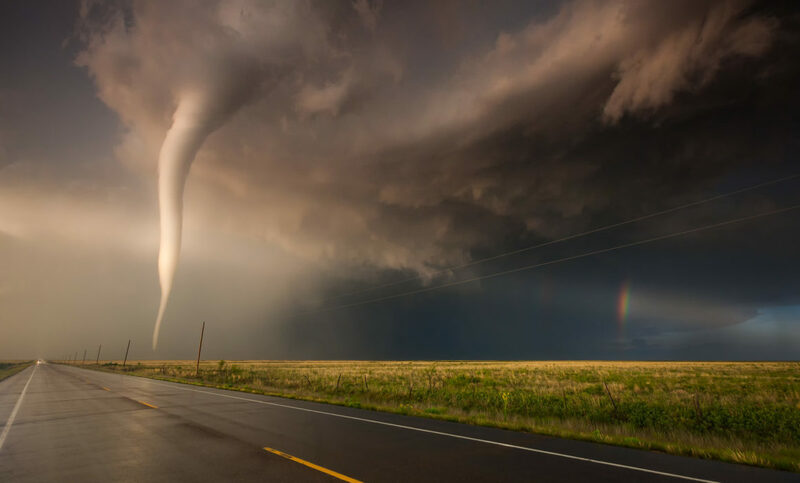 Three weeks from LA through the Southwest into an adventure in Tornado Alley together with Markus Weggässer, Karsten Haustein, Janek Zimmer and Stefan Horn.